A solution that provides audit trail tracking of data sent to and from your multifunctional devices for greater accountability and transparency. This solution captures extensive job attribute information such as the user's name, device name, time / date, destination, job type, IP address and computer name. It also extracts embedded images and text data from the document itself. 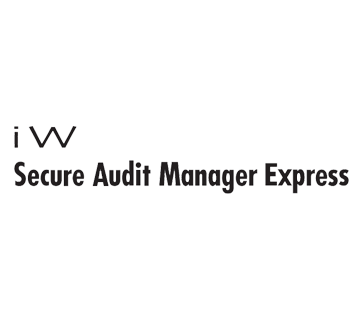 Operating behind the scenes, iW Secure Audit Manager Express (with uniFLOW) is able to notify a designated administrator when the surveillance is broken into. It can also automatically reject confidential information from printing if pre-defined keywords detected. Logging data can be resource intensive, our solution can compress them by almost 50x and output them to your existing Document Management System (DMS) e.g. Sharepoint, Therefore, folders, etc. With that, all your data will be in one location for you to manage or future audit.